Companies ask their employees to commit a great deal of time and effort to their jobs and daily tasks. According to Live Science, half of the American workforce brings their work home so they don’t fall behind. While not every business requires its staff to do so, many employees are logging extra hours remotely to prevent their overall job performance from suffering. Companies can help employees who work from various location by giving them USB flash drives. With these small storage units, anyone can backup their projects so they can continue work on a different computer. This is a convenient alternative to carrying laptops during lengthy commutes every day. 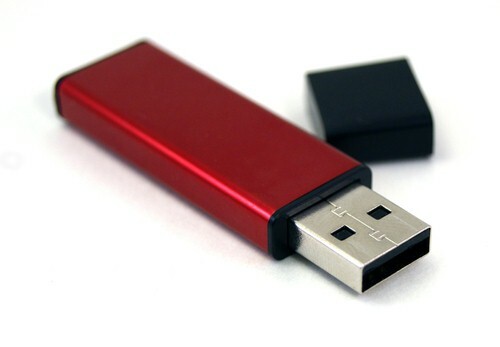 Managers can purchase custom flash drives so that every employee has their own device. This personal touch shows workers that their bosses are paying attention to their work habits and want to help them achieve maximum efficiency. This can improve job satisfaction rates by strengthening the relationships between associates and managers. Helping dedicated staff members perform their tasks, even when they are at home, can help a business achieve high levels of success. Small flash drives make it easy to work from any location.